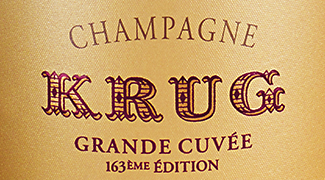 Just five years after Joseph Krug founded the champagne house in 1843, he documented his great vision for Krug. 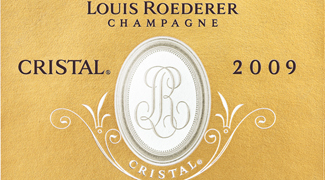 In his notebook, he revealed the principles of creating a champagne of great richness and yet great elegance, of selecting only the finest elements from the greatest terroirs, rejecting mediocre fruit and making both a non-vintage and a vintage cuv�e (revolutionary at the time). 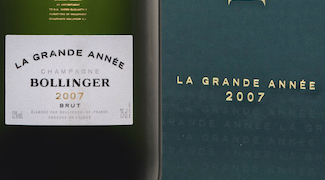 Discovered by Olivier Krug just four years ago, the ideals in this notebook and Krug's resolute commitment to them, has secured its position as the most luxurious and exclusive of all champagnes. 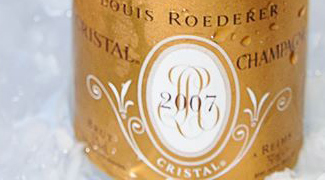 The potential for a Krug vintage wine is identified during the blending of Grande Cuv�e, and only after the blend has been secured and all of the reserves earmarked, with the wines displaying the most pronounced character of the vintage becoming the vintage wine. 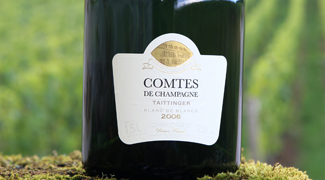 The 2003 vintage was a year of many circumstances: dry winter and spring, very premature blooming, two serious frosts and ending with a summer of scorching heat. For the first time since 1802, Krug decide to commence picking in August and as a result of the unpredictable weather, the yield was smaller than usual - leading to production for 2003 being 25% less than the average for Krug. Further, Krug did not decide to make the 2003 vintage until 2012 (releasing it in early 2014), when they felt it had evolved sufficiently. 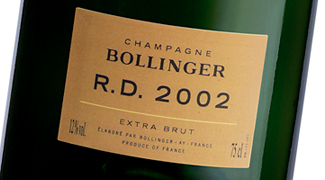 It is interesting to note that Krug released the 2003 vintage before the 2002 vintage, choosing to allow the 2002 a few more years� development. 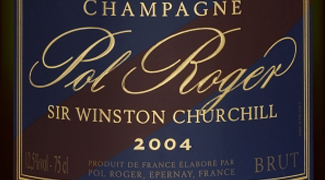 Krug 2003 contains the highest proportion of Pinot Meunier allowed in vintage Champagne (the blend is 46% PN, 29% CH, 25% PM), and displays the intense complexity that Krug is famous for, no doubt arising from Krug�s unique persistence on producing their Champagnes in small oak casks. 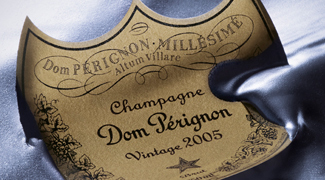 Vintage Krug is widely considered one of the greatest Champagnes and the 2003 is a testament to this legacy. 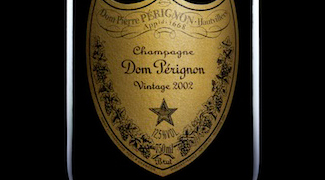 The investment potential for Krug Vintage is evident in the market history of previous vintages. 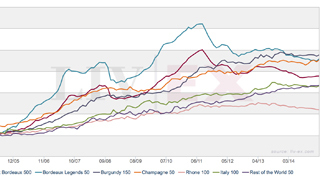 The graph below shows Krug 1996�s market growth since it�s release in 2008 � it has experienced a strong 80% price increase, rising from �1,500 to �2,700 per 12 x 75cl case. 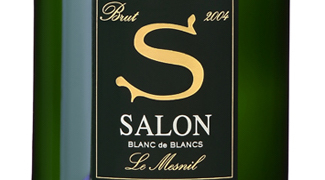 The performance of the 1990 vintage also adds supplement to the potential of the 2003 vintage. 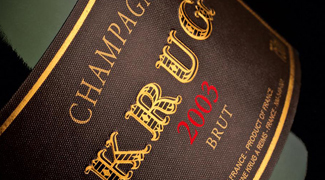 Over the last ten years, Krug 1990 has appreciated from �950 per 12 x 75 cl case to �2,900 � an astonishing 205% increase. 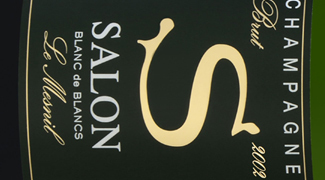 It�s worth noting that Jancis Robinson MW scored Krug 1990 an 18/20 � the same score she has given Krug 2003. 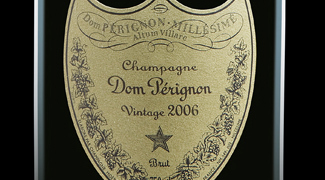 Vintage Krug has such an outstanding global reputation (and demand) and as a result, also experiences an excellent vintage premium - increasing extensively in value with age as supply diminishes. 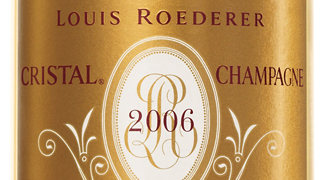 As the table below shows, the 2003 vintage has one of the lowest price-over-points ratio�s (a loose measure of value, calculated by dividing the price of a wine by its 20-point score) � indicating an exceptional relative value for money. 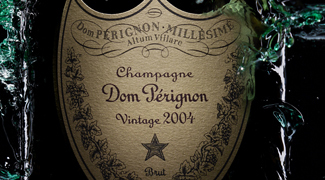 With Krug 2003�s already stellar reputation, strong approval from the worlds leading wine critics and, crucially, limited production, stocks are sure to diminish quickly � prices could well rise quickly to match. We have presented information that shows the historical case for Krug as an investment and any forward looking statements are forecasts and not guarantees. Since the value of any investment can go down as well as up we recommend you consult with an accredited financial expert before making investment decisions.